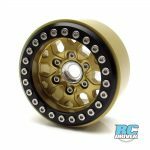 gold finishes. 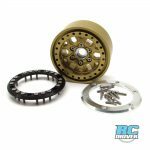 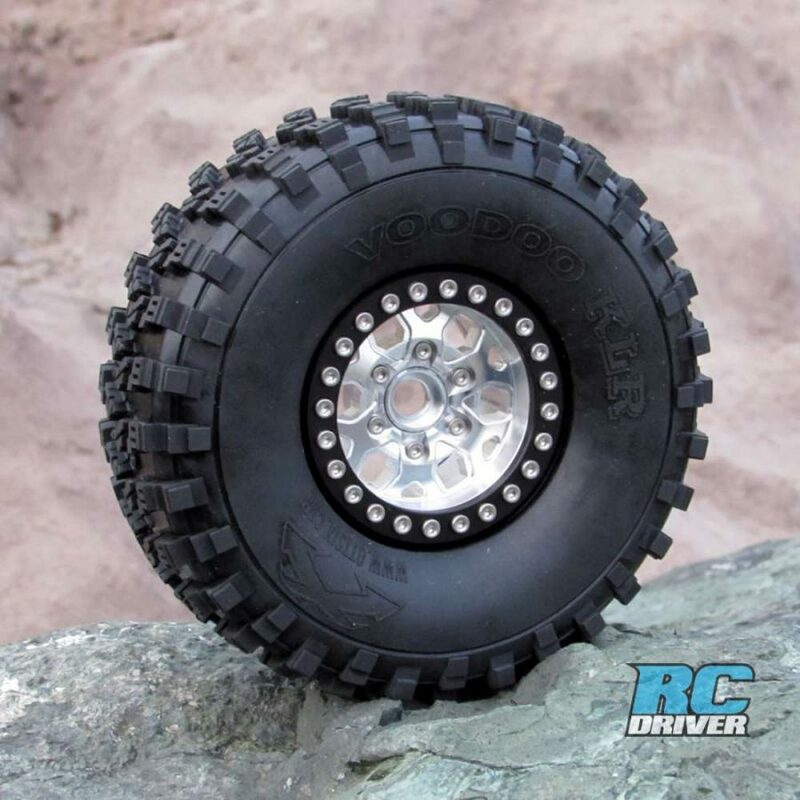 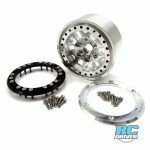 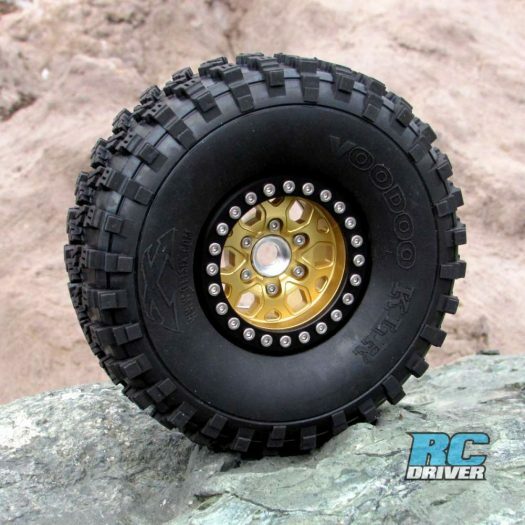 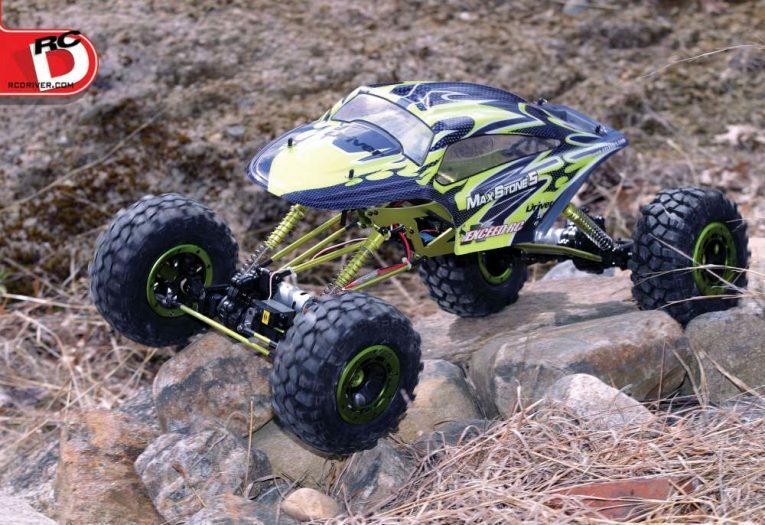 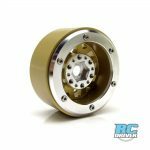 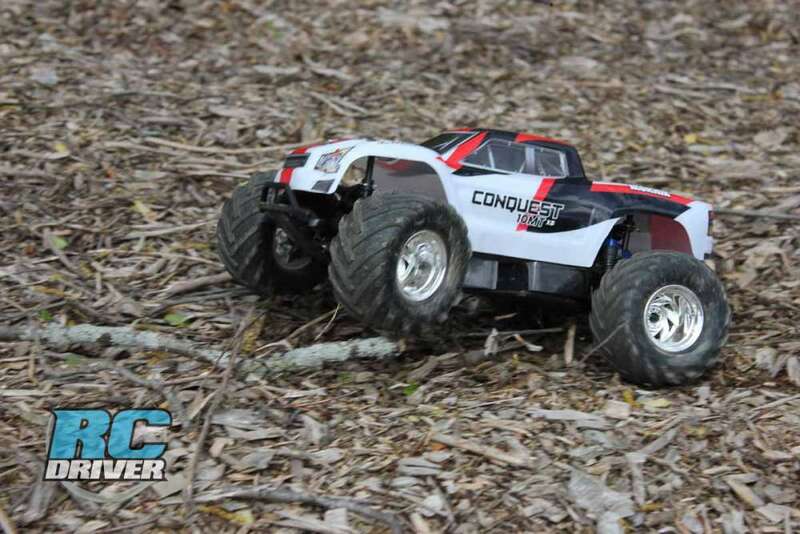 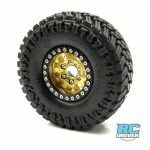 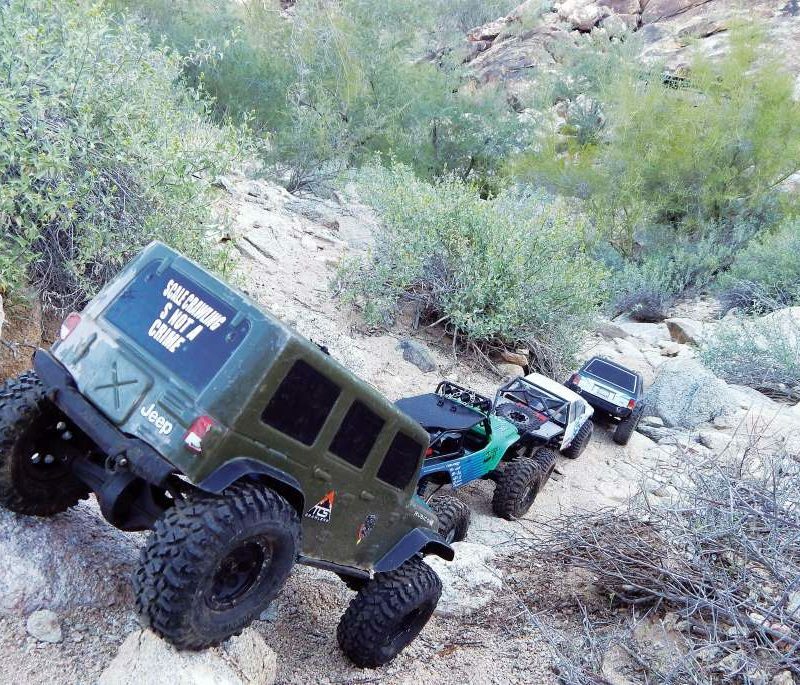 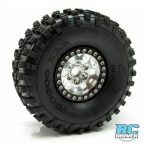 These new wheels will certainly add authenticity to any 1/10 scale rock crawler, rock racer or scale truck build. 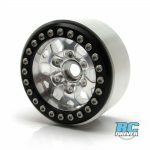 The wheels are made in the U.S.A. from CNC-machined 6061-T6 aluminum and are probably not as difficult to mount as you might first believe. There are only (6) screws that secure the outer beadlock ring to the wheel! 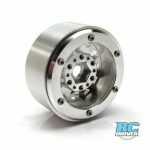 The other screws are only cosmetic and fall into unthreaded holes. Wheels come in sets of four or as spares.